Mountshannon’s Eaglet takes to the Skies. 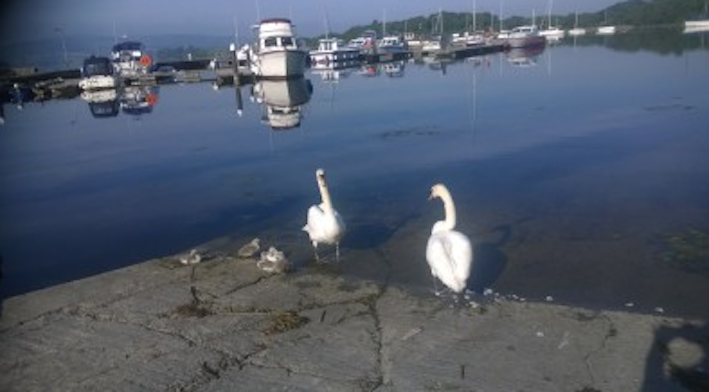 Lough Derg could benefit from National Park Status. The list is not complete so if you wish to add to our gallery please forward your photos. A very rare visitor to the area but one was sighted in 2014 in the immediate vicinity. 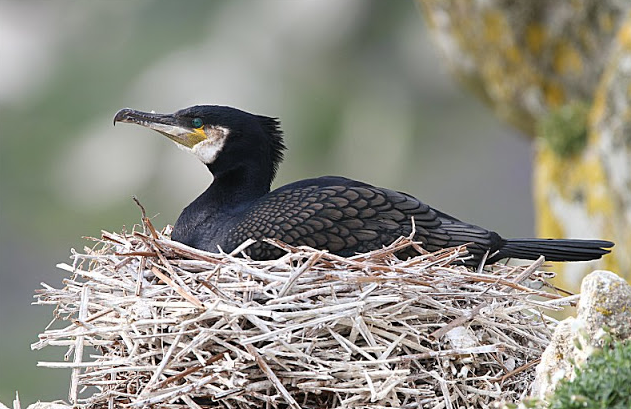 There is a pair nesting close to the nest site. The adults have a very elegant flight and can be seen hovering before diving into the water. A slender seabird with narrow, pointed wings, long forked tail and long, pointed bill. 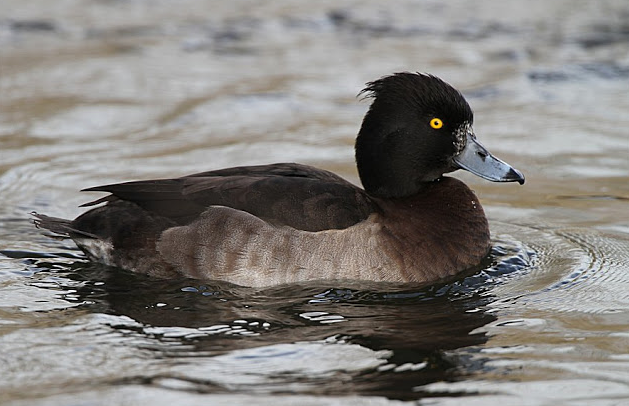 A resident lake bird that can be frequently observed perched on the shore or swimming and diving for fish. A resident lake seen in the harbour and around the islands. They dive from the surface with a small leap. 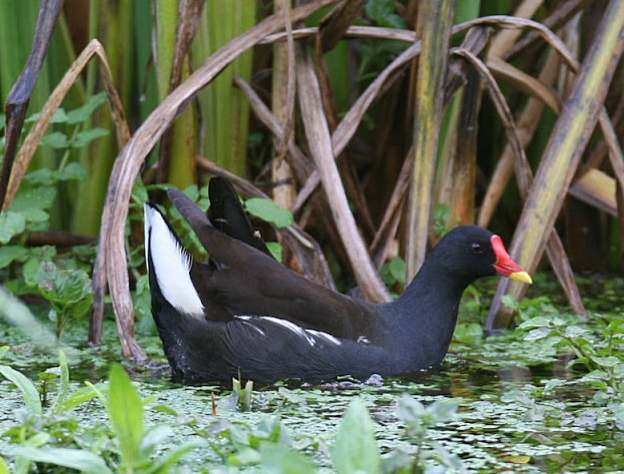 The old saying – ‘as bald as a Coot’ is a handy way to identify the adult birds white forehead and bill. A winter visitor often seen on Holy Island. 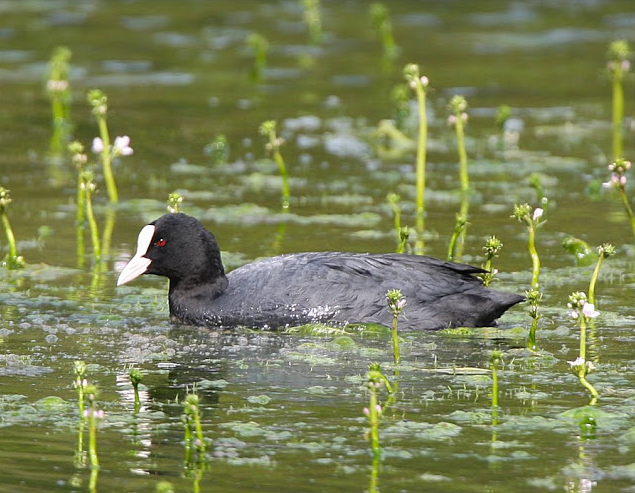 A resident lake bird that is similar in appearance to the coot. They favour the reeds to the right of the harbour. 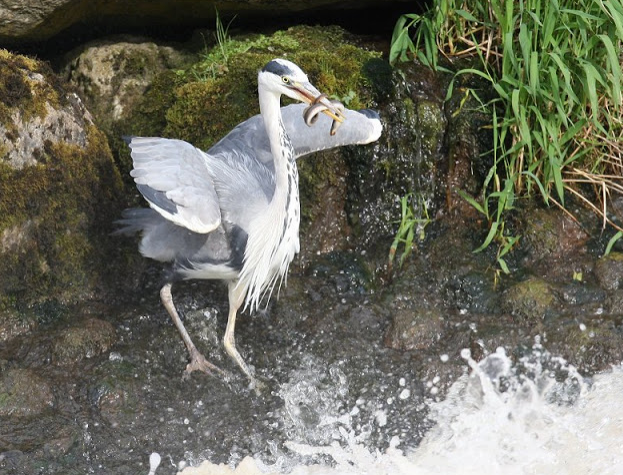 Before the arrival of the eagles there was a heronry on this year’s nest site but the eagles intimidated the birds to such an extent that they abandoned the Island. Individual birds can be seen posing motionless on the lake or island shores and flying across the lake. They are usually encountered as solitary birds and sometimes as a pairs. A number of species can be seen, and we will leave this space free for contributions. The feathers of Great Creasted Grebes were once prized fashion accessories and it was hunted close to extinction. Fortunately this species has made a good reci0very. 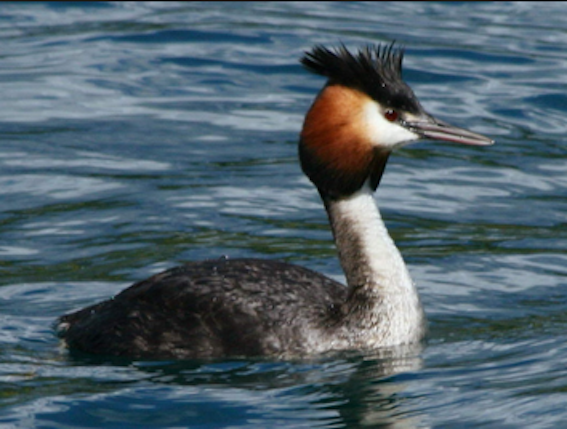 Great Crested Grebes are the largest species of grebe and have a distinctive body shape with a long slender neck. 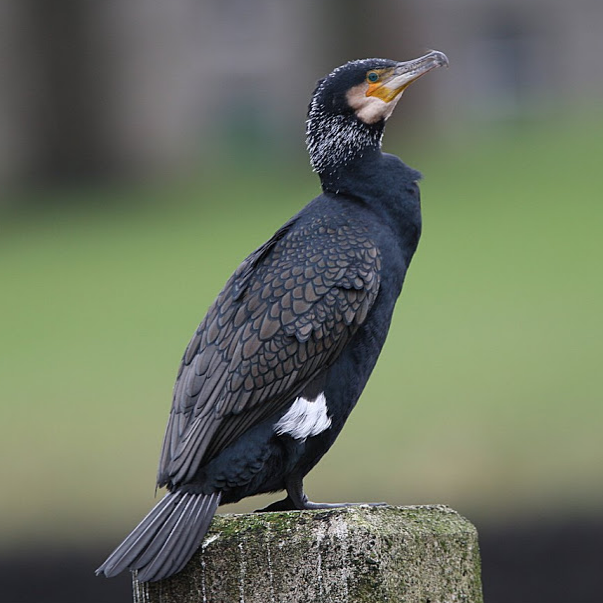 During the breeding season the black head plumes of adult birds are unmistakable. 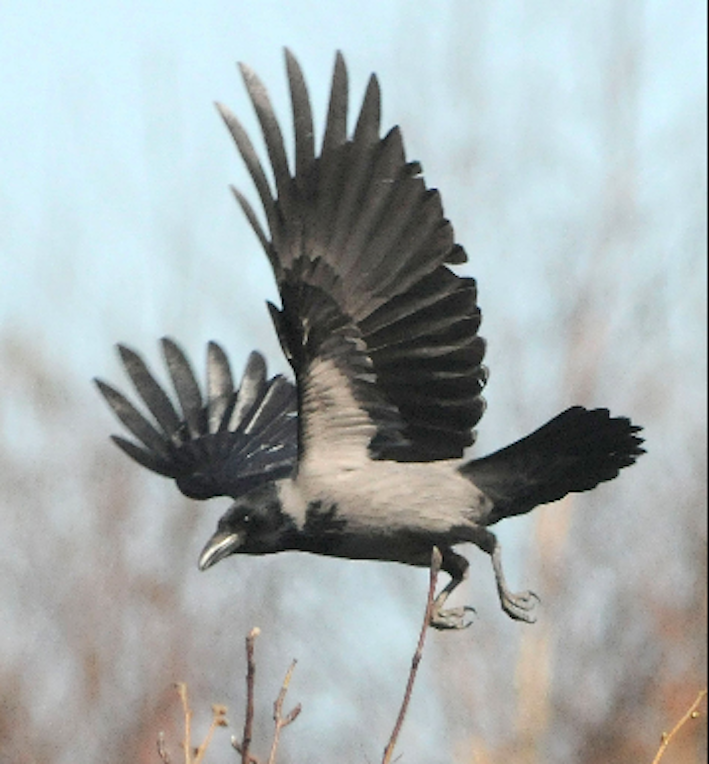 Non-breeding adults and juveniles lack the full crest. A small flock of feral birds are present year round and can be seen flying in the distance. Sighting of these cautious birds can be one of the rewards of early morning observations. 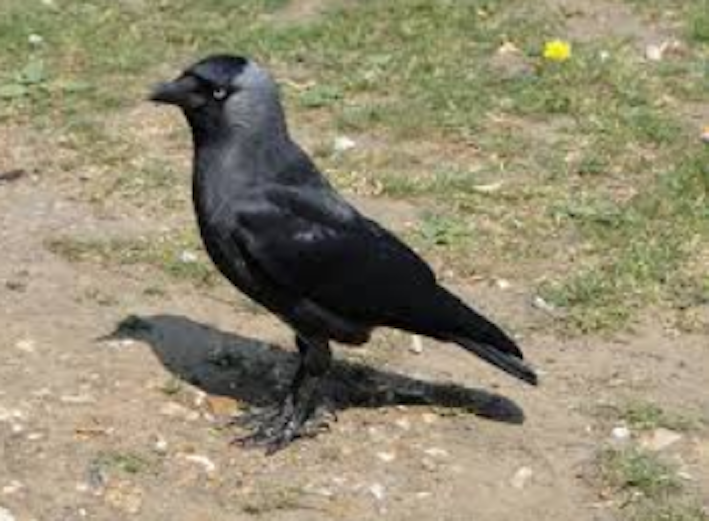 A common resident bird known locally as the grey crow. They are mortal enemies of the eagles and have been observed mobbing the eagles, especially if the birds show any weakness. The adult eagles are wary of the crows when they are in the area of the nest if eggs or young eaglets are present. 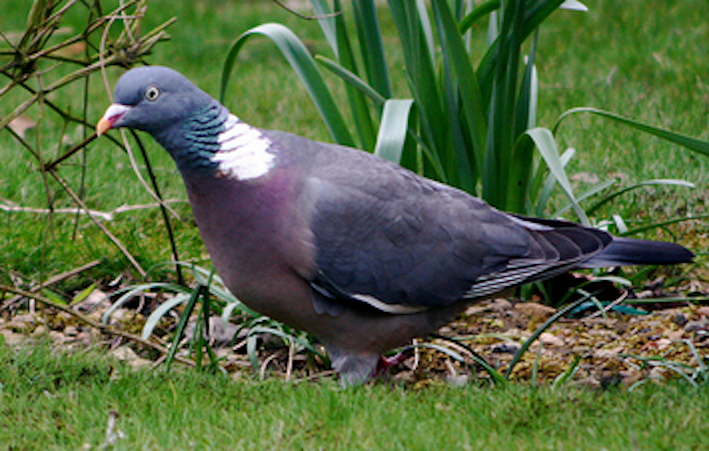 One of Ireland’s top-20 most widespread garden birds. 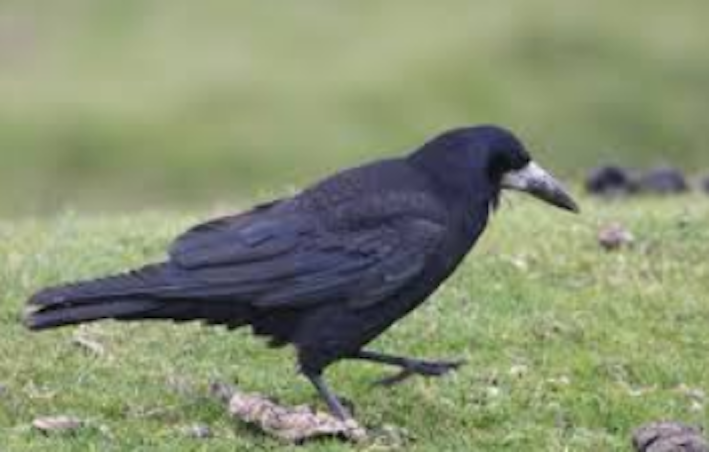 A small species of crow that is often seen around the nest site. They will ocassionally mob the eagles. A resident if rarely observed bird. During the last two years a bird was observed flying past Mountshannon pier. It is very distinctive with its brightly coloured plumage. The underparts are a bright orange-red, while the wings and back of the head are dark blue. The back, rump and tail are a bright, almost “electric” blue and usually draw attention to a flying bird. Call: A shill whistled “chee-kee”, frequently repeated. 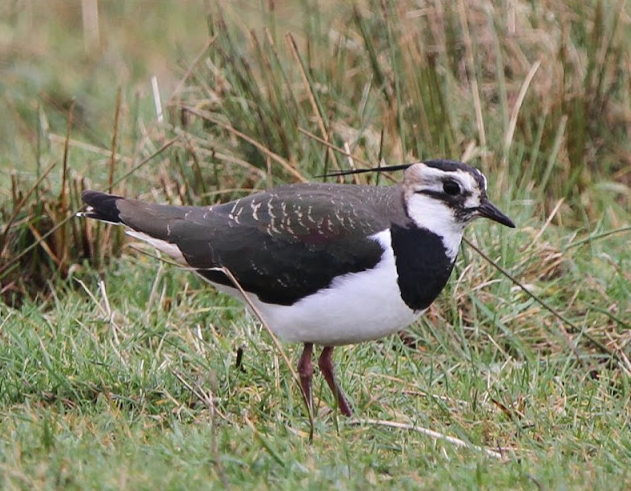 Lapwings may be observed in passing with their distinctive black-and-white plumage and pinkish legs. 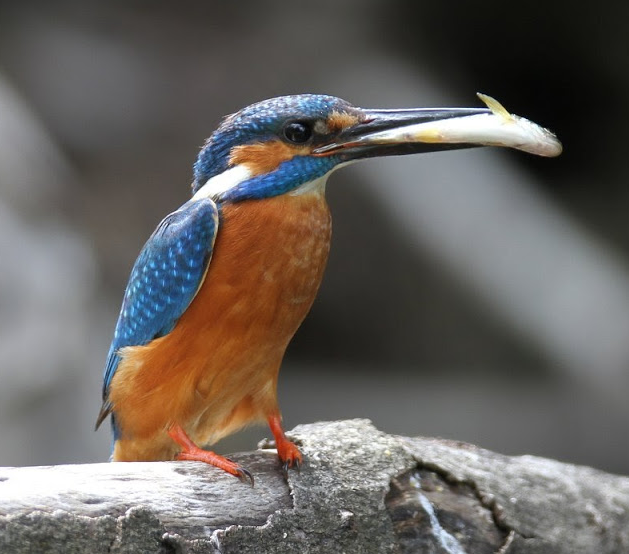 A resident bird that can be seen on the waters near the nest site. 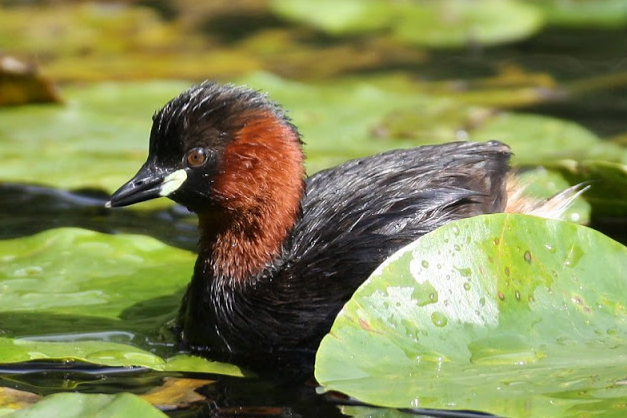 Little Grebes are very different from The Great Crested Grebe, they are the smallest of the grebes. They have a very chubby body, a short neck, tiny bill and no ornamental head feathers. 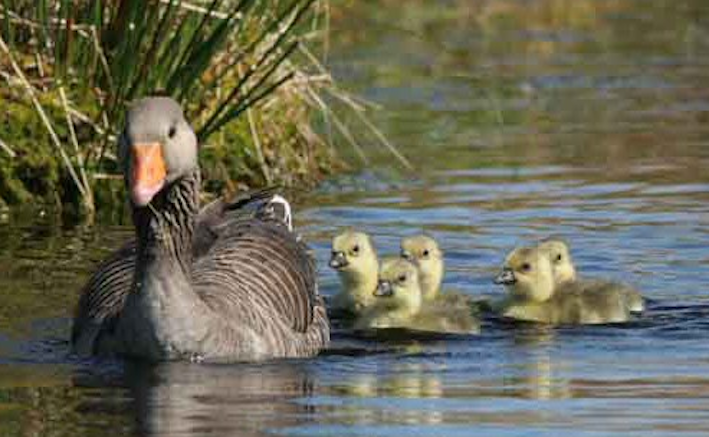 As one of Ireland’s top-20 most widespread garden birds it is not surprising they can be seen around the nest site. 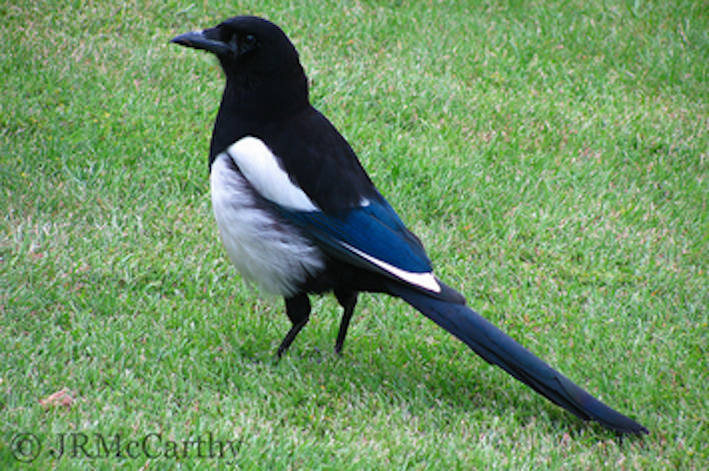 Magpies are a species of crow. They are boldly marked in black and white with a very long tail. They are something of an annoyance to the eagles, and probably vica versa. 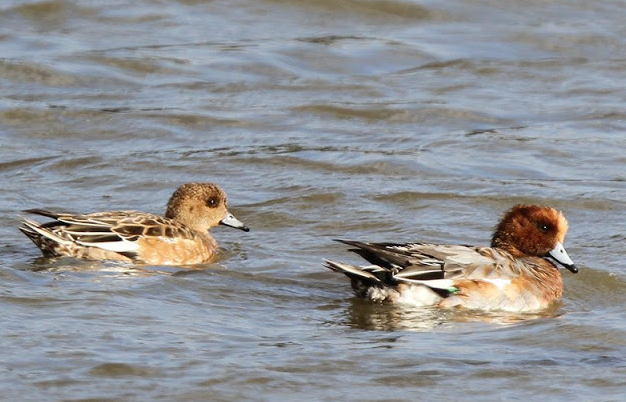 These are the most common resident duck on this part of the lake and also the largest. Males have a striking green head a yellow bill a white ring around the neck. Females are brown in colour. 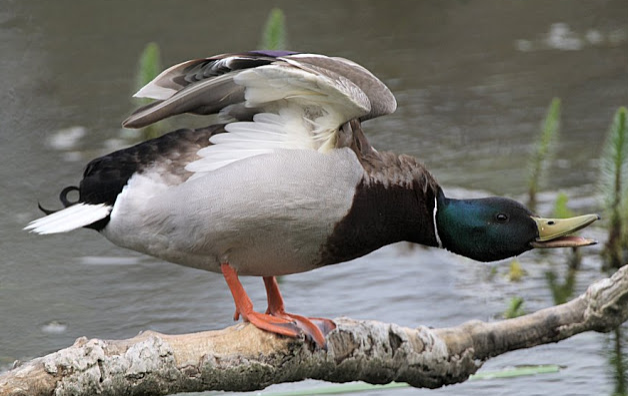 The mallards in the area are truly wild and as they can be shot from September to January it is understandable that they are wary. They can be seen flying or swimming in front of the island and are predated by the eagles. Arguably the king of the skies before the arrival of the eagles. A pair nested on Holy Island for many years. 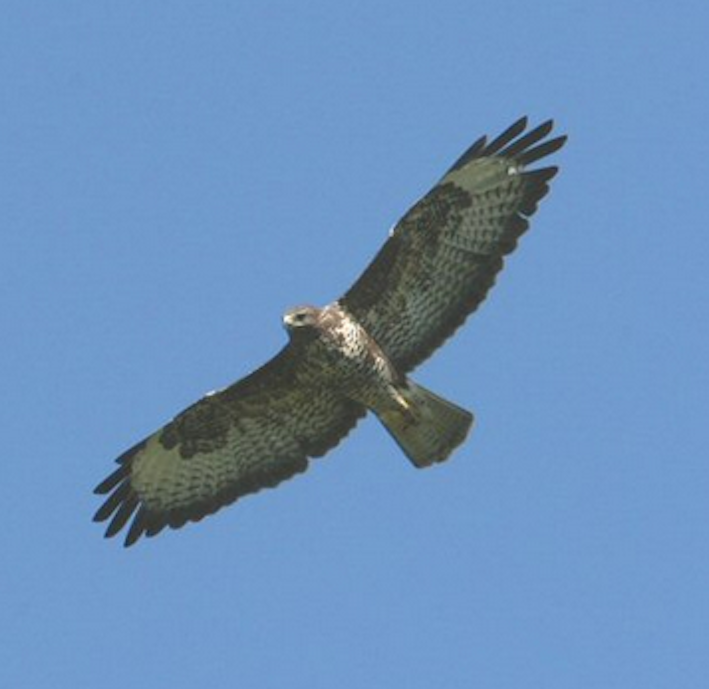 Th adults are slightly larger than a Buzzard.The body, legs and bill are black. 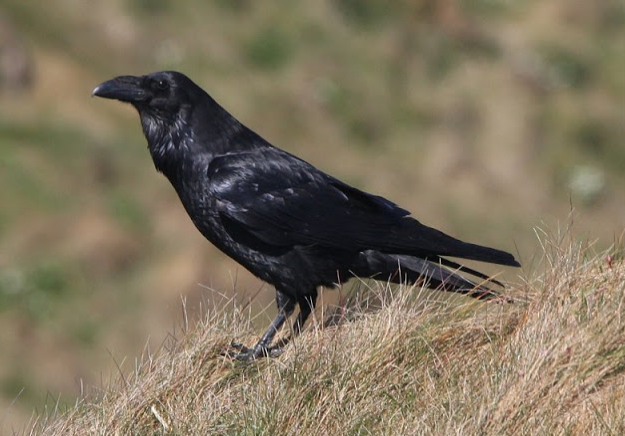 This species of crow is one of Ireland’s top-20 most widespread garden birds. 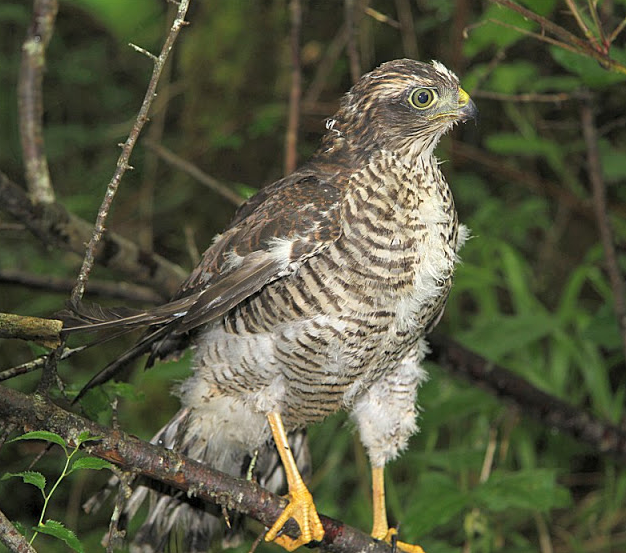 A small bird of prey (raptor) with broad wings and a long tail. The female is larger than the male. From mid-March to late-September these migrants can be seen flying over the water in search of flies or having a drink on the wing. When the swallows are high in the sky it was always taken as a good sign of the weather. 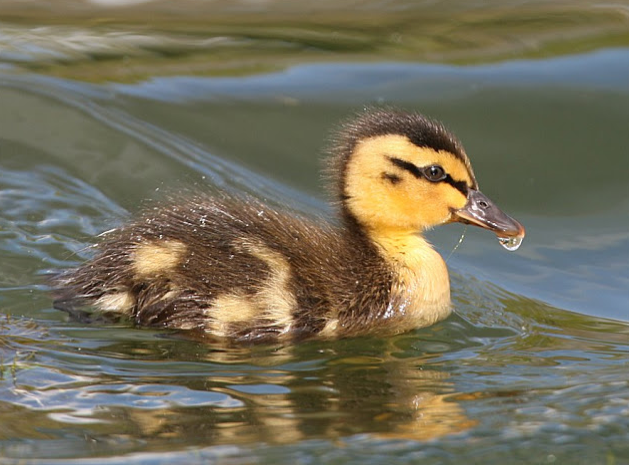 A rather small duck with a short neck. 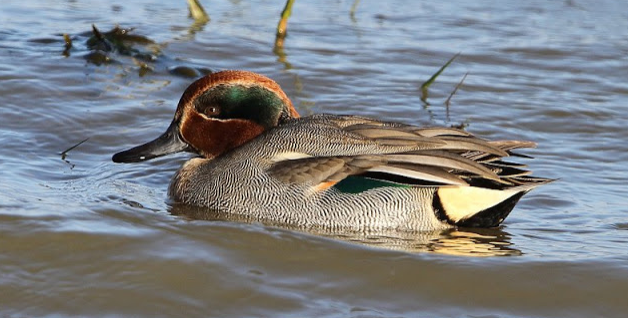 The males have a brown head, with a striking green patch which extends from the eye towards the back of the neck. 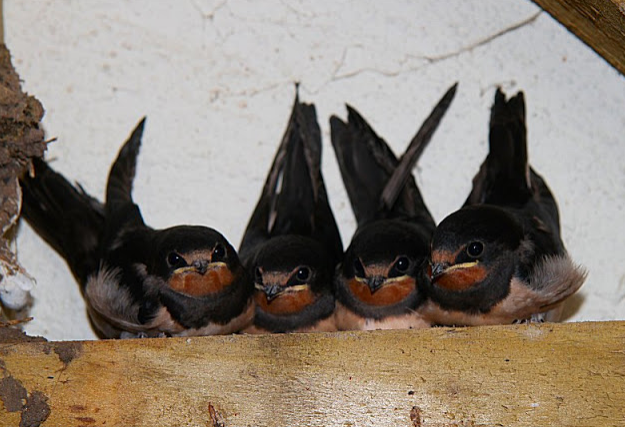 Principally a winter migrant with most of the Icelandic population over wintering in Ireland. Known locally as black and whites owing to their distinctive plumage. 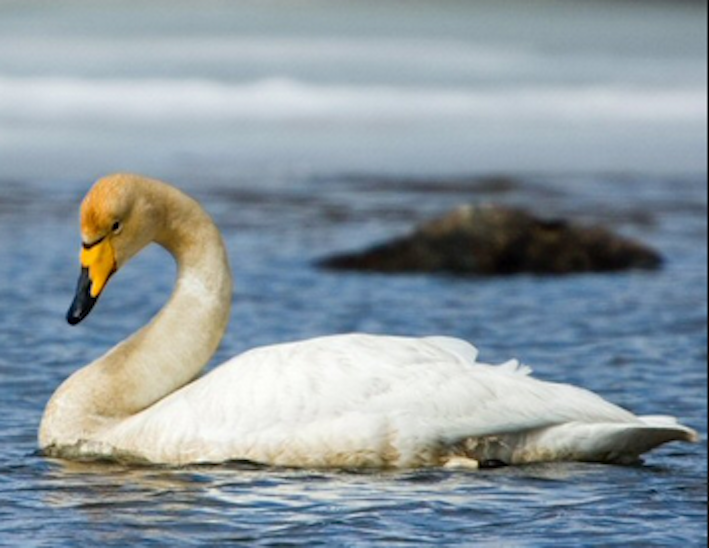 Numbers increase noticeably in winter, and can be seen in small flocks in Mountshannon Bay. 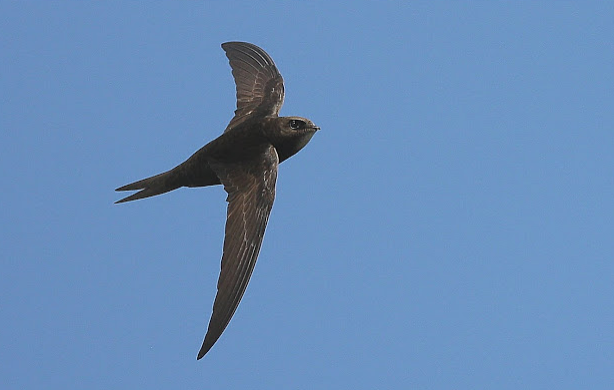 A passage migrant that can be seen flying overhead in August, September, April and May. Similar in appearance to the Curlew, but slightly smaller. 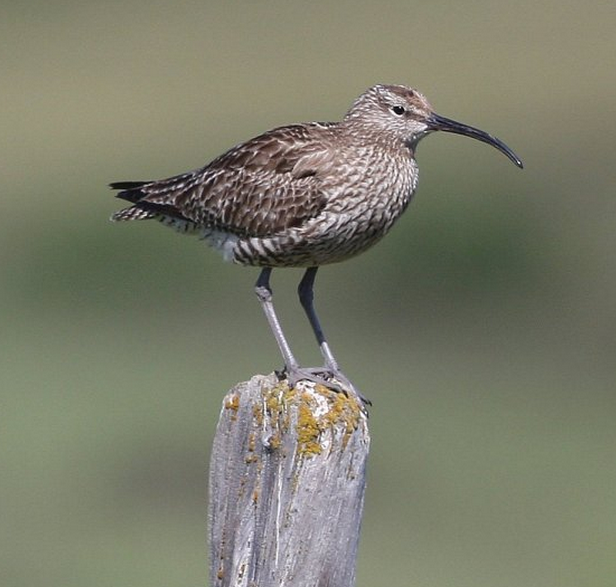 The call is also one of the best ways of finding a flock of migrating Whimbrels passing overhead. 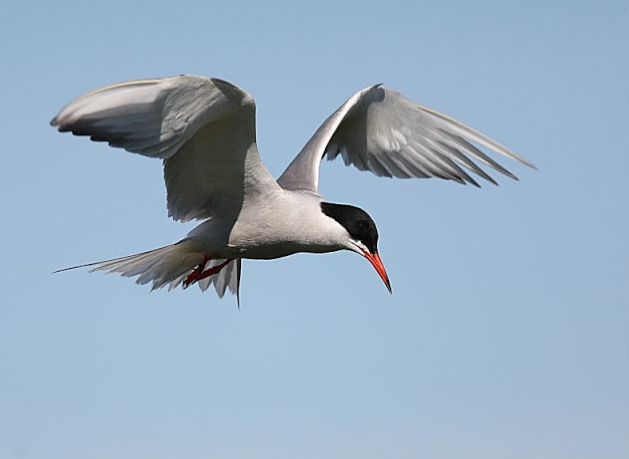 They are seen frequently flying around the islands, which they use as roosting sites. 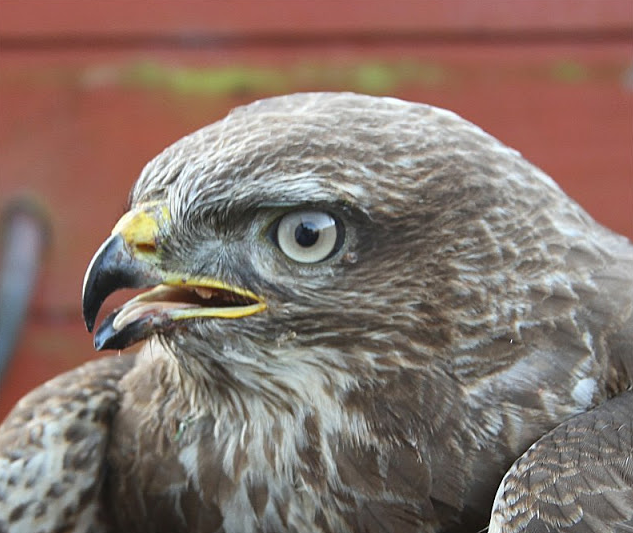 To date there has been no report of the eagles predating pigeons. 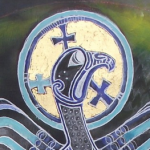 Copyright © 2019 Mountshannon Eagles. All Right Reserved.